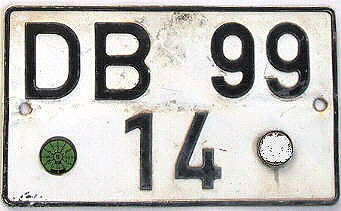 The Federal Frontier Police used the code BG from 1956 to 2006. After that, the name was already changed into Federal Police / Bundespolizei, they started to reissue the old code BP (former used by the Federal Post, see below). 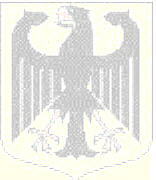 From 2006 on it was reissued for the Federal Police / Bundespolizei former BG = Frontier Police / Bundesgrenzschutz.